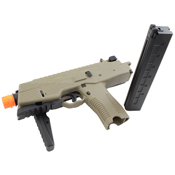 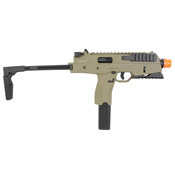 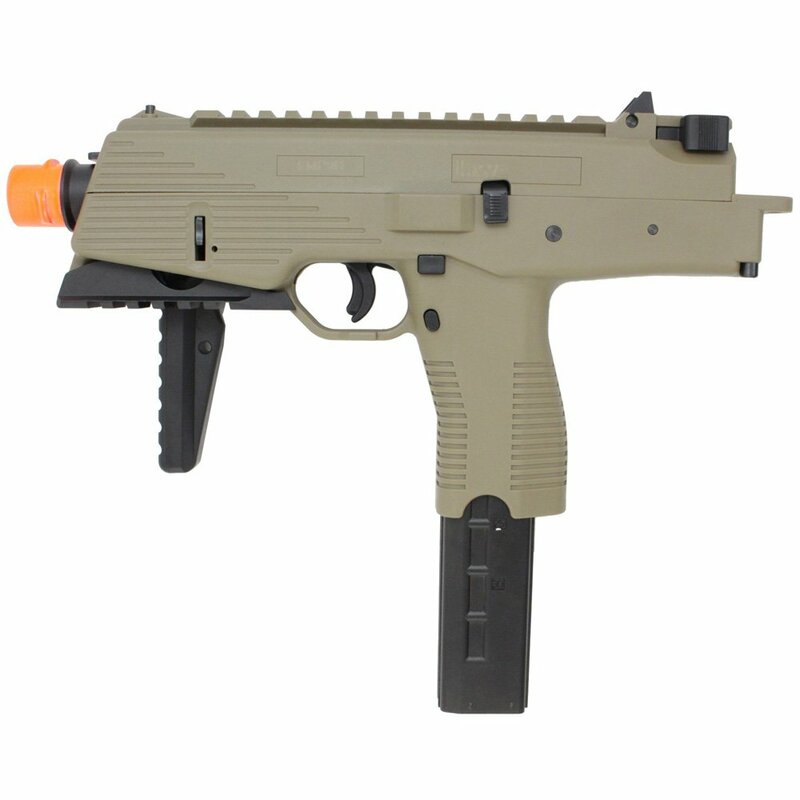 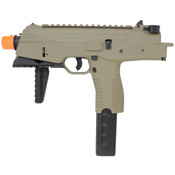 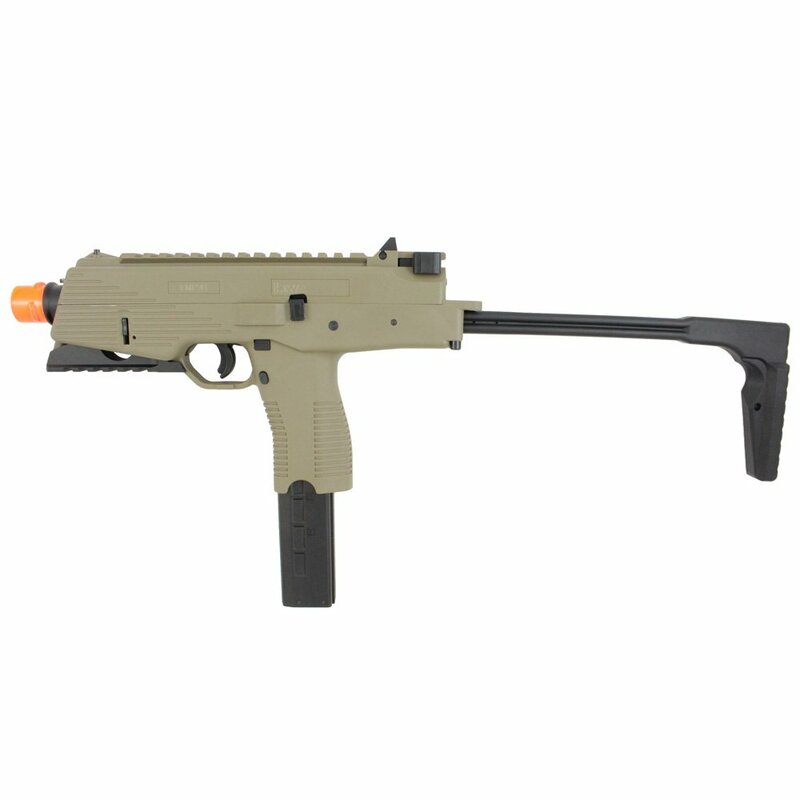 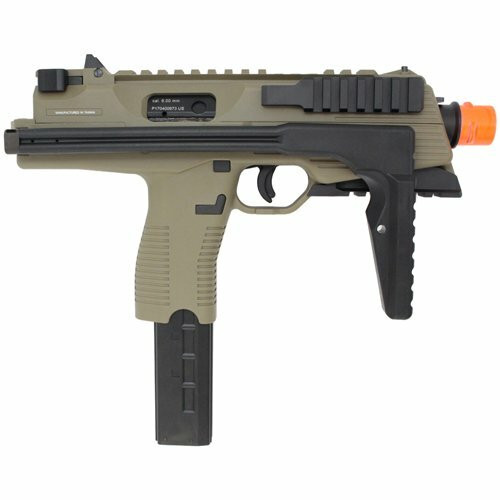 The KMP9R SMG is equipped with KWA's patented NS2 gas blowback system. 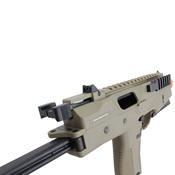 The two stage internal chambers increases the cycle rate and provides crisper, cleaner blowback action. 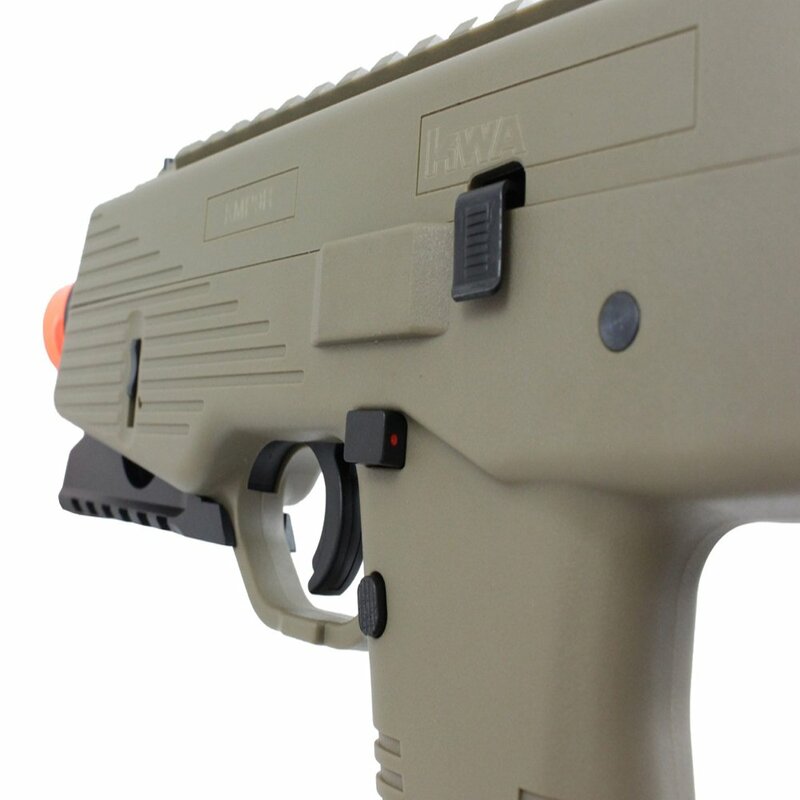 This model features three accessory rails for customization with laser and light attachments. A unique fire selector button makes it easy to switch from semi-auto to full-auto.